So I told you about how we had all that sickness go through our house recently. (Really, is been burning through it church and school like a wildfire.) I felt completely helpless. My little guy had a fever from Tuesday to Sunday, his nose was runny, he was stuffed up, he had a cough, his little had was pounding (as evidenced by him rubbing it when he coughed), his throat hurt, and he lost his voice… He was miserable! I had friends telling me to give him Tylenol and Motrin or take him to the doctor for antibiotics. But I didn’t want that for him. I knew that a fever was his body’s way of fighting off the infection, so I didn’t want to ginger that process; and, as you probably know, it’s questionable whether antibiotics really do more good than harm. An otherwise healthy body will heal itself if given the opportunity… It was designed to do that. But watching him in the mean time was so hard. I didn’t know how to comfort him. I didn’t know how to help his body heal faster. I didn’t want to give him a chemical “band-aid” to make him feel better for a few hours, but not actually help him heal and possibly even hinder his healing process (source). I knew there were natural remedies out there that would actually help his body heal itself… I just didn’t know what they were. These days a lot of people turn to essential oils. They are almost a fad, really. Now don’t get me wrong, I don’t have anything against essential oils themselves (in fact, I used a few baby-safe oils to help him), but with all their popularity, most of the time they aren’t being used responsibly. This isn’t necessarily on purpose, there is just a lot of misinformation floating around. 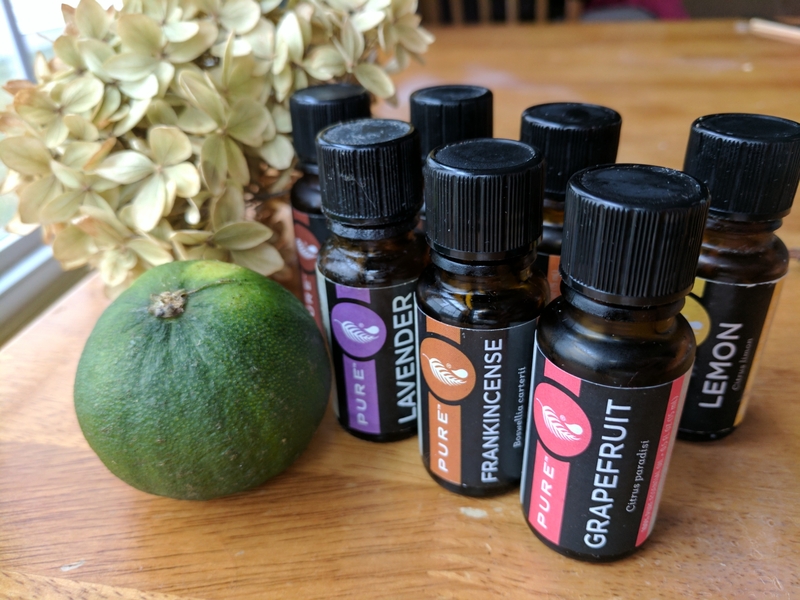 Most people don’t realize that these oils are highly concentrated and very powerful and that some should not be used around children or pregnant/nursing mothers. And definitely not in the same amount. So I didn’t really want to take that specific path at this time. I’ll keep a few safe ones around, but I will use them on a case-by-case basis after doing quality research. What’s the alternative? Herbalism. 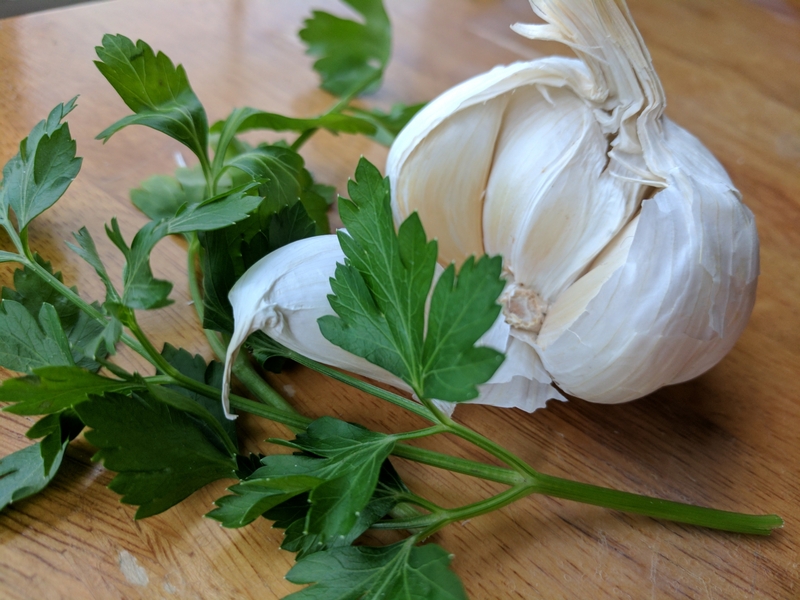 “What’s that?” you say… Well, you know on all the old movies when someone gets sick or hurt and the all-knowing homestead mom sends someone out to get such-and-such plant from the woods to help heal the sick/injured person… That’s herbalism. Now it’s not all “folk medicine” with no real backing. Having somewhat of a scientific background myself, I know that scientific research backing the claims is important. And there is! Herbs are highly effective gifts from God for helping our bodies heal (that is, they aren’t medicines that make us feel better instantly, rather they help bring our bodies back into balance so they can heal themselves). Herbs are not nearly as potent as concentrated essential oils, making them safe for use on all ages. In fact, from what I understand, unless you are sensitive to the specific plant being used, there aren’t really side effects like there is with medication (you’ve heard the auctioneer-speed warnings on drug commercials). This is very important to me since I have a little one in the house and I’m still breastfeeding. But once again… I don’t know how to use them, which is why I want to take an online course. You may have figured this out about me by now: I’m a researcher. A student at heart. I love learning, especially in a classroom setting. I also like to know what I’m talking about and have the right information at my fingertips. I don’t want to just trust every Sue and Tom on Google for the right information. I want a trusted source giving me accurate information that I can use to help my family heal. But where do I get that information? Next week I’ll share information about a few of the course options available online.